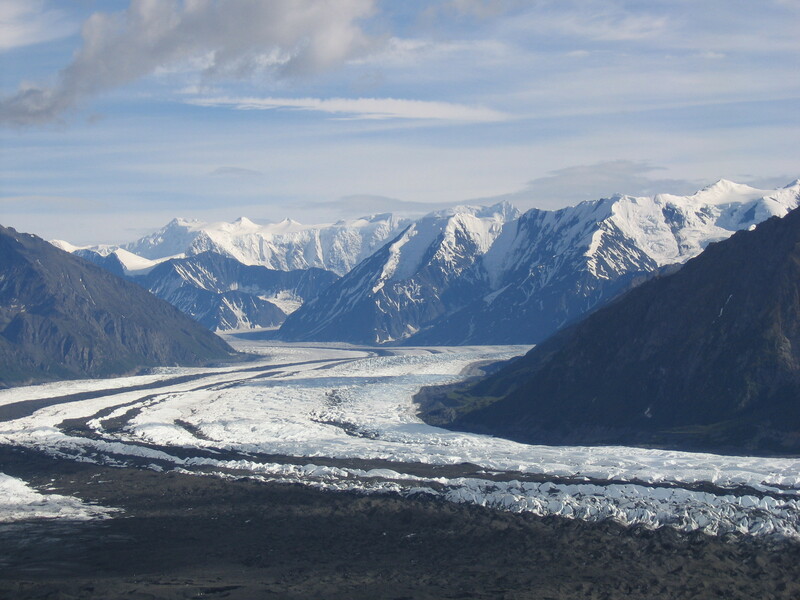 Join USGS Hydrologist, Janet Curran on Friday, May 1 at 7pm for her presentation of River Geomorphology and Mapping of the Matanuska River. Janet has been studying glacial rivers a long time and will give a summary river geomorphology and tell us about the results of the mapping that was done by US Geological Survey. Janet will also talk about erosion and flooding along the Matanuska.